Sophie Hellyer is a surfer, writer & yoga teacher who divides her time between the Atlantic coast of Ireland and London. Sophie is also a cold water swimmer, environmentalist, feminist, model and public speaker. 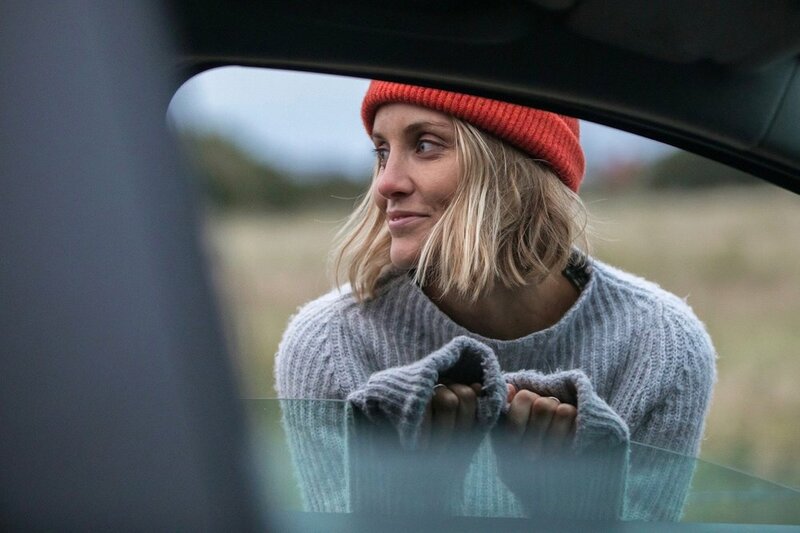 Previously a British champion surfer, Sophie is passionate about protecting our oceans and empowering women. She is determined to reshape the visual narrative of surfing, fostering a more healthy, diverse and inclusive sporting culture. With an honours degree in marketing, a decade of experience in the creative industries and a committed social media following, Sophie has previously worked with companies such as Tommy Hilfiger, Nike, Adidas, and Toyota. She was also a guest speaker for TEDx . Answering Your Assumptions // e.g. "You don't have an actual job"